Not real food…..do we call it processed food, packaged foods, sugary foods, calorie dense foods, nutrient lacking food, junk food, or something else? And then what do we call Real Food—I mean, it can be in a package, right (frozen veggies, canned fruit, jars of nuts)? It can be calorie dense (butter, coconut oil, avocado, egg yolk, chicken skin….the list goes on). It can be in a package or not. 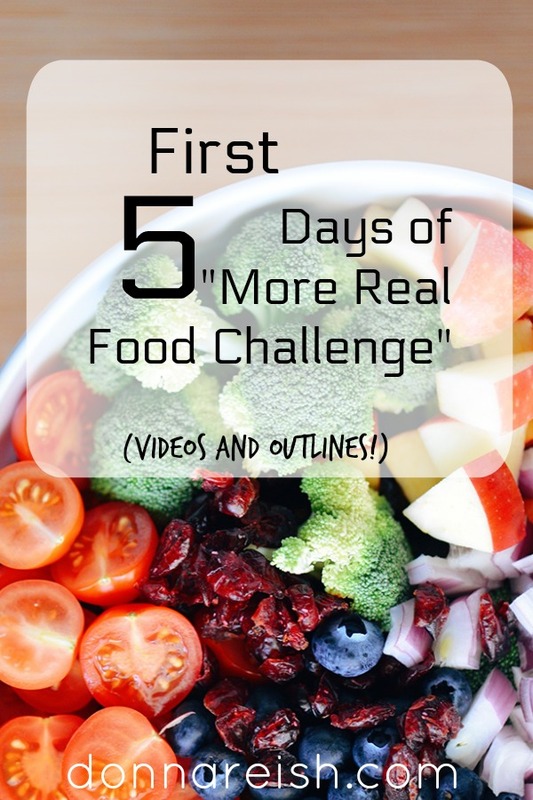 This month we are having a “More Real Food” Challenge in my free private FB group. 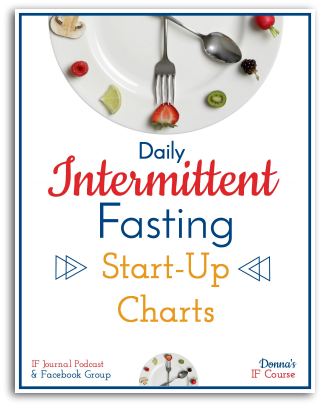 But I want us to learn and grow together–and change our eating habits in such a way that we have an impact on our overeating, overhunger, over craving, and over desire. So…we are first of all PLANNING and determining a way to MEASURE (not like weighing our food or anything!). How are triggers connected to the not real foods in my life? How does The Hungry Brain’s 5 Trigger Foods apply to not real food? How does real food affect stomach distensability, digestion, appetite, fullness, cravings, and more? 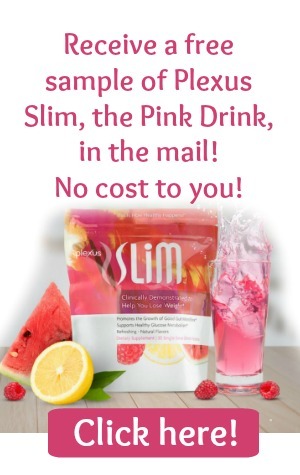 How does not real food affect ghrelin? How does real food affect our ability to hear leptin (the satiety hormone)? What should I consider real or not real? How should I keep track of my not real foods? 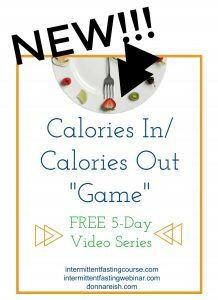 So if you would like to learn how to eat more real food, how to decrease cravings for not real food, and all the things….I’d love to have you join us! And…to show you what you might have missed so far…. Here are the mini outlines and the videos from the first five days. Join anytime or just watch and learn. No pressure! 1. For thirty days, I’m going to tell you everything I know about real food and processed food’s effect on hunger, leptin, grehlin, stomach dystensibility, brain, dopamine, rewards, weight, size/inches, and more….but for today, make a plan to either reduce processed food or increase real food…just a micro change. 2. For now, make a way to measure this plan–simple note on your phone, three fruits on the counter, sticky note in your wallet…a simple way to measure. 1. What is real to you? 2. What do you want to decrease–and why? 3. How will you PLAN and MEASURE today? 1. Don’t forget to comment! 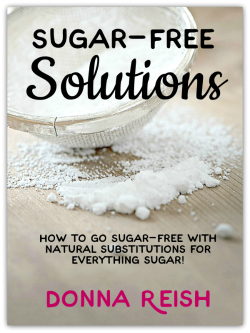 Excited to see people ADDING real food and not just focusing on subtracting non-real! b. One benchmark: Which foods are your triggers? 3) Keep adding to your non-real food list (which you will try to reduce frequency of eating) as you see what foods affect your cravings, appetites, over hunger, over desire, etc (examples—my Trifacta Foods with flour, sugar, and fat are at the top of my non-real food list). b. Grehlin training takes consistency just like parenting! 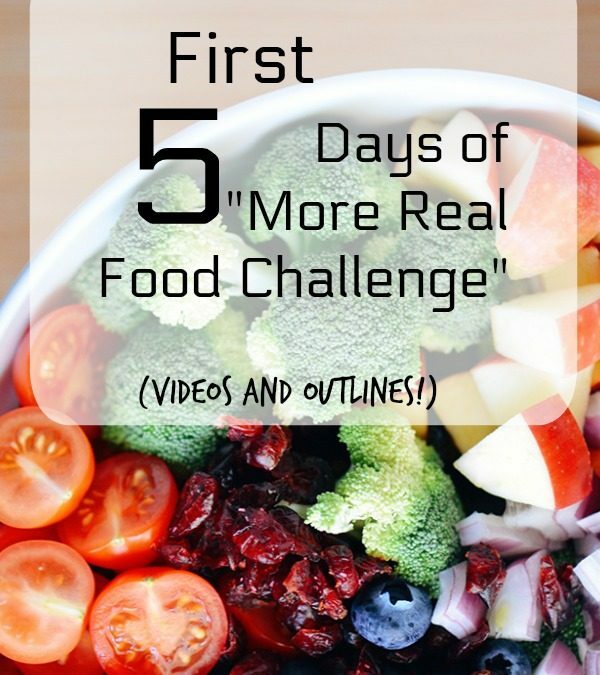 1) What’s your real food vs non real food PLAN today? 2) What’s your real food vs non real food MEASUREMENT today?